This glove from Weise has a palm made from full grain leather and textile to the back of the hand, making it durable, breathable and strong. Feel comfortable knowing that your hands are extra protected with the integrated TPU reinforcement shell armour to the knuckles and the integrated rubber inserts to the fingers. The new McFit inner lining is made by compressing the glove layers, giving the hand freedom to move as well as making the glove less bulky yet warm during those winter rides. 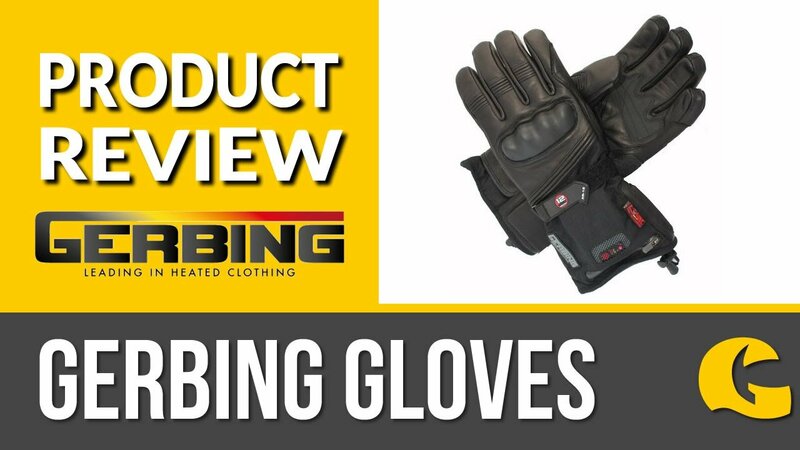 The design of the glove makes it perfect for sports riders through its functionality, plus the first finger and thumb has special fabric to enable use on your touch screen device, so no need for multiple pairs of gloves or having to take them on and off, which can be time consuming. Snap up these gloves today and be ready for the ever changing elements.